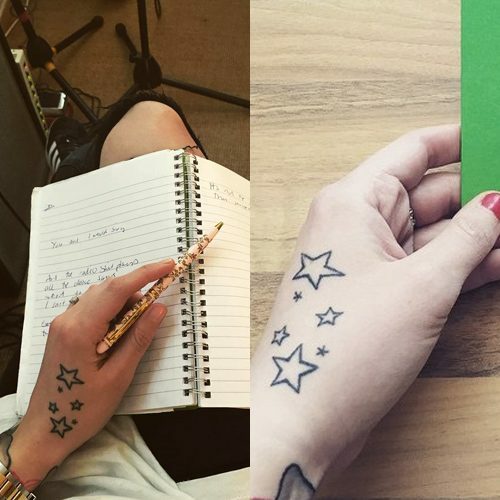 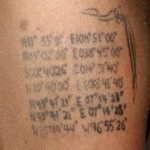 Amy Macdonald has a tattoo on her left hand with multiple outlined stars in different sizes. 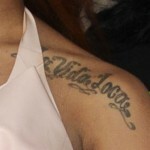 My life in a caption. 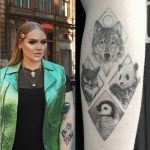 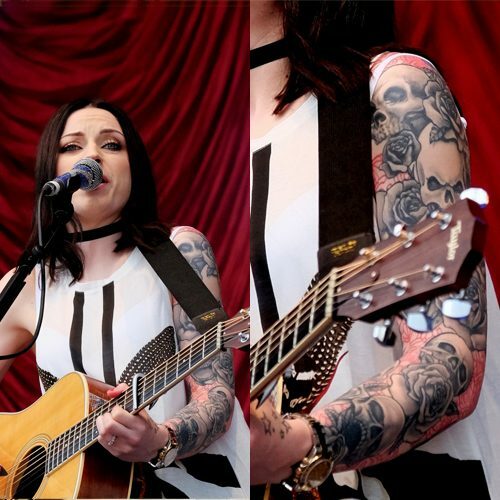 Amy Macdonald has an impressive full skull sleeve tattoo on her left arm. 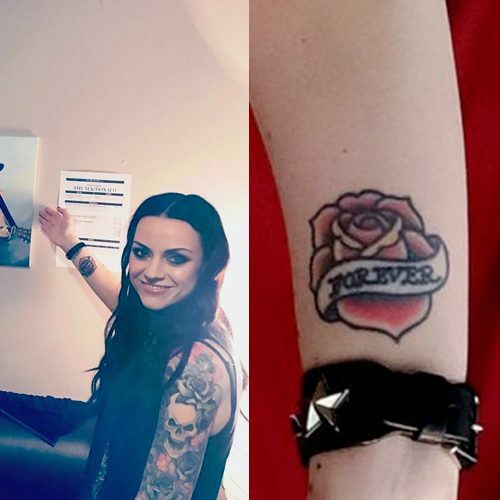 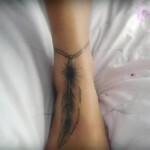 Amy Macdonald has a beautiful rose tattoo with the message “Forever” on her right forearm. 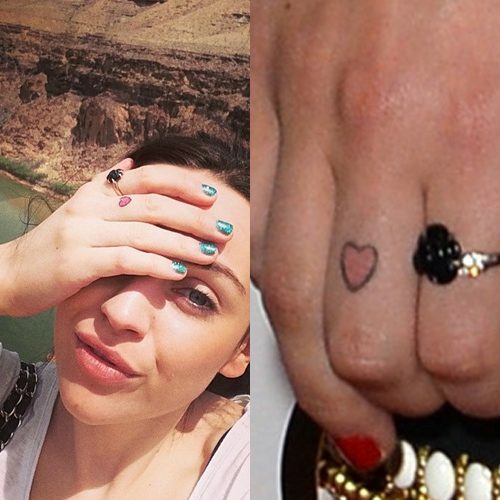 Amy Macdonald has a tiny heart inked on her middle finger on the right hand.